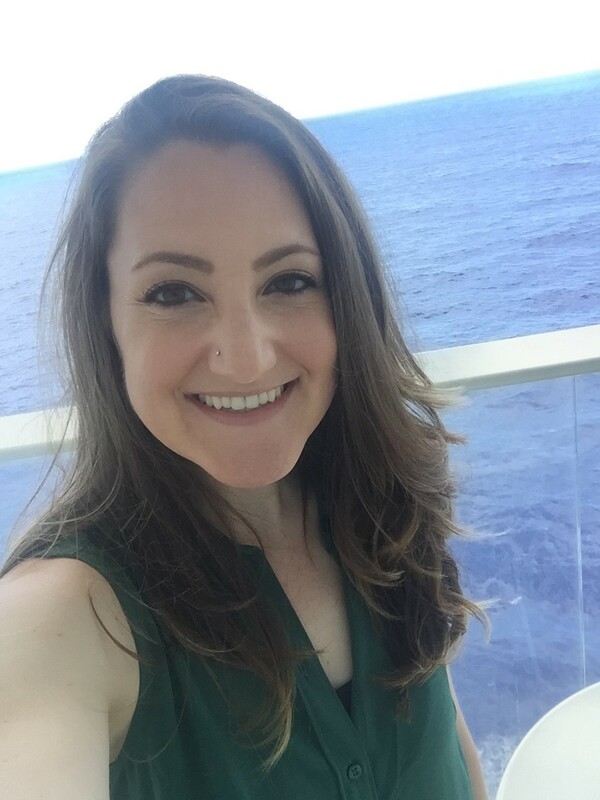 Ashley Kosciolek has been a travel editor at Cruise Critic, a TripAdvisor company, for more than ten years and has written extensive reviews on voyages to dozens of cities across the globe. She serves as an industry expert and enjoys active sailings that allow her to learn while on the go. Her favourite destinations include London, Krakow, Amsterdam, Rudesheim and Dawson City in Canada’s Yukon Territory. She can found on Instagram (SlyJabroni) and Twitter (@SlyJabroni). I’m an introvert. There, I said it. It’s not a secret, but it does carry a certain stigma, particularly for women in the professional world. In my case, it meant I struggled to network at the beginning of my career, and after landing my first job, I dreaded the thought of having to make small talk with strangers at industry events. As a travel editor, I’m on the go quite a bit, but many of my assignments allow me to bring a friend, which, as most introverts can attest, helps greatly when you don’t know anyone else. My first solo trip abroad for work was for a river cruise through the Netherlands on a brand-new ship — alone. 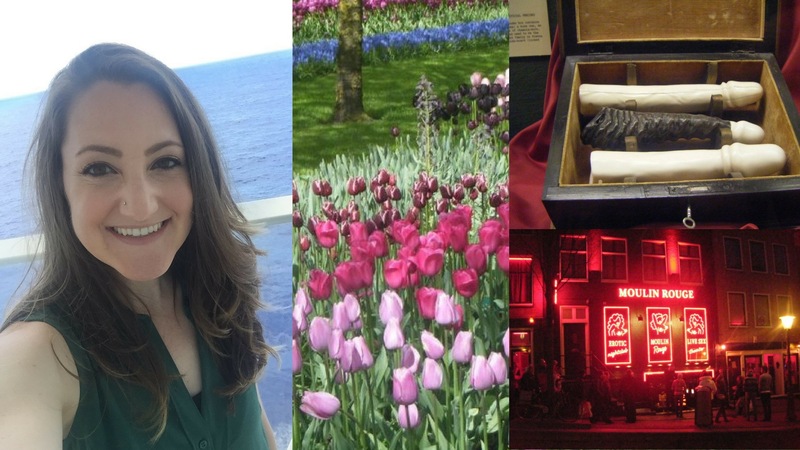 When I accepted the assignment, my heart was in my throat at the prospect of having to mingle in unfamiliar territory, but the saving grace was that the ship was departing from Amsterdam — a place that had been on my bucket list for years. I decided to take a few days of holiday prior to the start of the trip to explore the city, and diving headfirst into planning my adventure kept me from focusing too much on the fact that I’d be doing it by myself! Anne Frank House: This powerful experience highlights the lengths to which many Jewish families were forced to go during World War II, as told through the eyes of an teenage girl. Be sure to snag tickets online in advance. Keukenhof: (Pictured at the top of this article)If you’re a fan of flora, this 79-acre flower garden is a no-brainer. But even if blooms aren’t your thing, you’ll appreciate the sheer scale and artistry involved in the planting, as well as the brilliant colours. Because transportation is required, the Keukenhof is most easily visited via organised tours. Poezenboot: Fellow cat-lovers looking for something less touristy will adore this houseboat, which is used as a shelter for homeless felines. It’s open to the public only at certain times, so check before making the trip. Also, be warned that you can’t cuddle the cats; the shelter has a hands-off policy. Museums: For more bookish types, museums abound. Some of my favourites included the Rembrandt and Van Gogh art museums, as well as more quirky, whimsical options like the infamous Venustempel Sexmuseum and the Tassenmuseum (a purse museum showcasing more than 5,000 bags). What to skip: While biking along the canal seems like an oh-so-adorable activity, I highly advise thinking twice about renting a bicycle. Locals take no prisoners when it comes to their daily travels, and they don’t slow down for tourists. If you’re not familiar with the bike paths and are hoping for a leisurely pedal, give this experience a hard pass. Whether you’re super shy, ridiculously outgoing or somewhere in between, do yourself a favour, and travel alone at least once for a few days to someplace you’ve never been. You can learn a lot by simply being alone with yourself without having to answer to a soul — no parents or friends, bosses or coworkers, spouses or kids. Put down your phone, and appreciate the moment. In terms of safety, share your planned itinerary and travel details with someone at home so there’s a record of where you’ll be. Carry photocopies of your passport and credit cards in a separate place from the real ones (in case they’re lost or stolen), and keep a list of emergency phone numbers with you (local embassy or consulate, for example). Finally, use common sense; don’t tell strangers that you’re travelling alone or give them details about where you’re staying while in town.